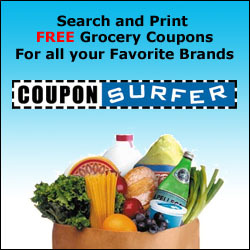 Wonder why there is a crack down on coupons? I have had a manager called over to “inspect” my coupons many of times. If you use them on a regular basis I am sure that you have had this happen also. Ever wonder why all of a sudden there is an influx of “inspecting” going on? Freebies and Deals brought this interesting article to my attention. Not only is it a fraudulent way of couponing, it is punishable by jail time, and makes it harder for everyone who use coupons correctly to do so. The article in question is titled: How I Paid Just $36.00 for $800 Worth of Downey, Tide, Dawn, and Other P&g Products. It goes into detail about how they decoded coupon barcodes and were using “Coupon Family Codes”. I will NOT go into detail on how to do so, because it is 1. ILLEGAL and 2. UNETHICAL! There are legal ways of using coupons to save tons of money, and no reason to scam companies out of their money. This is also another reason why printable coupons are now starting to look different to help prevent the use of “Coupon Family Codes”. Let me end this little rant by reiterating that if you use coupons, use them the legal way! Don’t ruin it for the rest of us that rely on coupons to help make ends meet! 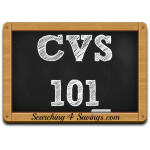 Why are your Printable Coupons missing Barcodes? CLICK HERE! 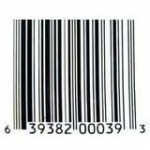 Why YOUR Coupons Are Missing Barcodes! GUEST POST – Reasonable Couponing! It always ends up hurting other people when people use coupons illegibly. I can’t believe people try to get away with this. Thanks for this article. I am glad to be aware of this.